Legal cases move forward on gerrymandering and criminal charges against Michigan State University’s former president. An emergency call is made for blood donations in Michigan. WMU men’s basketball loses at home. 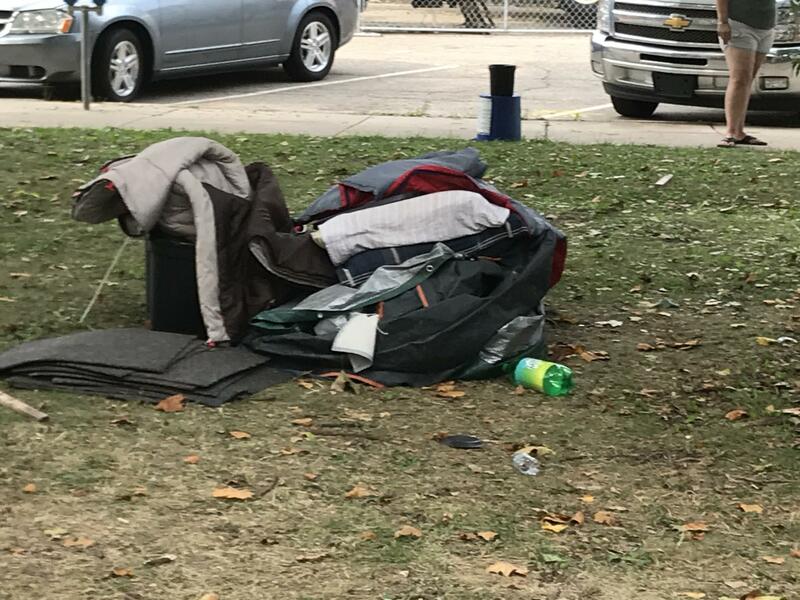 (Kalamazoo Gazette) A new report says Kalamazoo is making good use of federal money to develop more affordable housing and help the homeless. But the Kalamazoo Gazette says it also found some room for improvement. The U.S. Department of Housing and Urban Development says the city still needs to provide more affordable homes for low-income residents. But the report also says there isn't much the city can do to offset cuts in support from the state and federal governments as well as private groups. Kalamazoo gets more than two-and-a-half-million dollars in federal housing grants each year. (WCMU) One of Michigan’s primary blood suppliers is putting out an emergency call for donations. Officials with Versiti Blood Center of Michigan, which supplies blood to over 70 Michigan hospitals, say their supplies are critically low. The medical director of Versiti Blood Dr. Lee Ann Weitekamp says the cold weather has kept people from donating. Versiti has eight donation centers across the state, including Kalamazoo and Grand Rapids. (Michigan Radio) Governor Gretchen Whitmer’s pick to lead the Michigan Department of Transportation told state senators Tuesday about the need to spend more money on repairing and replacing roads. The governor is expected to lay out the need for more road funding in her State of the State address next week. (MPRN) Lou Anna Simon will be back in court in April. The former President of Michigan State University is criminally charged with lying to police officers. A crucial hearing started Tuesday. The state Attorney General’s office says Simon lied to law enforcement about her knowledge of former MSU sports doctor, Larry Nassar, wno pleaded guilty to abusing patients for decades. He’s serving at least 40 years in prison. The hearing is scheduled for three more days in April. Once it’s over, a judge will decide if there’s enough evidence for the case to go to trial. In men’s basketball, Western Michigan lost to Bowling Green Tuesday night 85-72. Sophomore Michael Flowers led the Broncos with 24 points. Western will play at Ball State Saturday afternoon.